Distressed asset funds seek to identify undervalued assets that are over leveraged, suffer from cash flow issues, or are otherwise unable to access needed debt financing. Distressed asset funds tend to be cyclical, following general real estate market patterns. 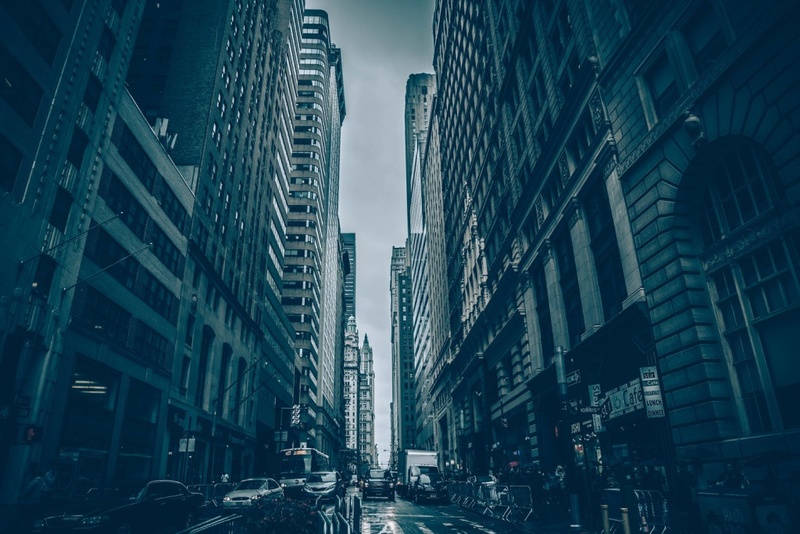 Structured finance funds, often referred to as leveraged buyout funds, seek to use substantial leverage to purchase real estate that has fairly stable value projections. Structured finance funds are also cyclical in nature, as they rely heavily on inexpensive access to debt financing. Joint venture real estate funds use a strategy of co-investment with other funds in a syndicated investment. Joint venture funds can sometimes subject the investment advisor to investment advisor registration requirements, as the co-investment relationship can be considered a security. Development funds are funds that acquire unimproved land or demolish existing property for re-development. These funds require substantial management involvement in working through the various municipalities permitting complexities as well as coordinating the various stages of real estate construction. Accordingly, development funds require substantial and complex offering document disclosures. 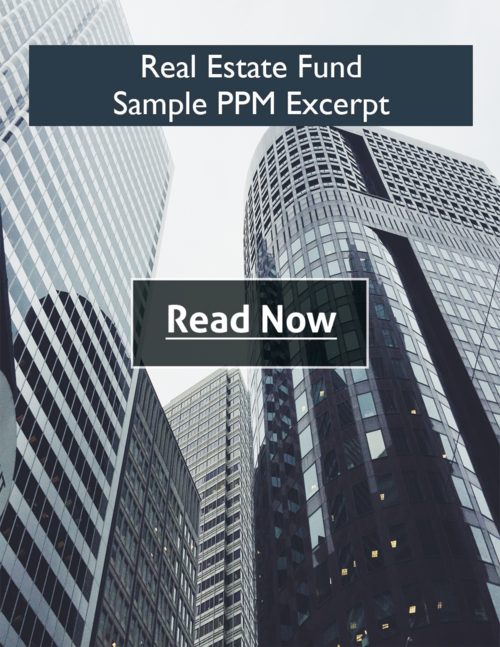 Opportunistic funds, closely related to distressed asset funds, focus on special circumstances where assets are selling at a discount, such as through buying foreclosed real estate, unfinished construction, surplus or damaged real estate. Multi-strategy funds are the exception to the specialization trend. Multi-strategy funds are not confided to a single investment strategy or objective (although they tend to be more asset-class specific). Multi-strategy real estate funds tend to have a low risk tolerance and maintain a high priority on capital preservation. Even though multi-strategy funds have the discretion to use a variety of strategies, we have found that fund sponsors tend to focus primarily on one or two core investment strategies. 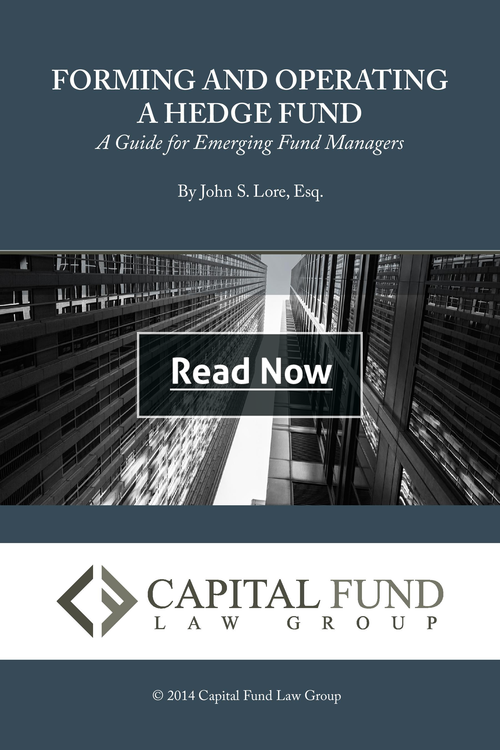 Capital Fund Law Group has authored numerous investment fund publications, including instructive eBooks, white papers, blog posts and sample offering document excerpts with illustrative footnotes. These complementary downloads are dedicated to helping fund managers understand the legal fundamentals of launching and operating an investment fund. 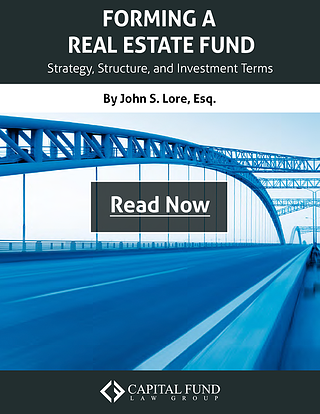 This white paper discusses some of the key considerations in forming a private real estate fund, including strategy, structure, and investment terms. 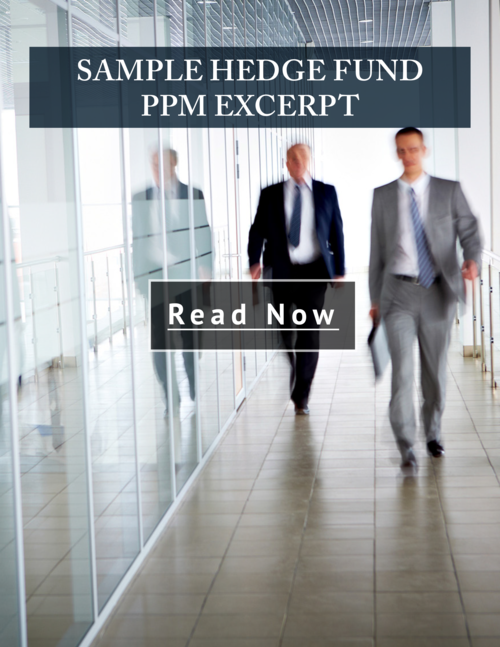 The private real estate fund strikes a balance between the two ends of the spectrum, enabling a sponsor to raise capital in a pooled fund without being constrained to do successive securities offerings on a deal-by-deal basis, and without the complexity, scale and substantial regulation of forming a REIT. 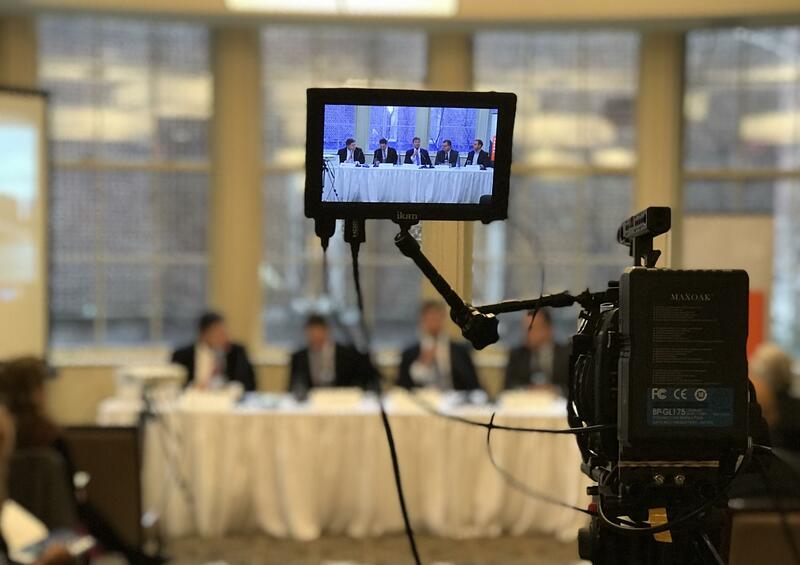 Call 212-203-4300 or email us to schedule a consultation with one of our attorneys to discuss the costs, timeline and regulatory considerations involved in forming a fund. We will be happy to answer any questions you may have.